Rockland Bird Sanctuary Tour Falmouth Cruise Pier. 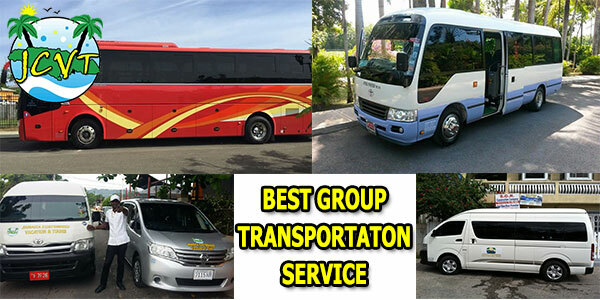 Best rate Montego Bay bus hire service, hire a bus from Montego Bay for the day and personalize your trip, comfortable and on time group transfer service, for the best rates guaranteed. Book early and enjoy our great group rates. 14 Seats Bus Hireage from Montego Bay. 35 Seats Bus Hireage from Montego Bay. 45 Seats Bus Hireage from Montego Bay. Rastafarian Indigenous Village Tour Falmouth Cruise Pier.